Group of orchid enthusiasts interested in tropical and local native orchids. 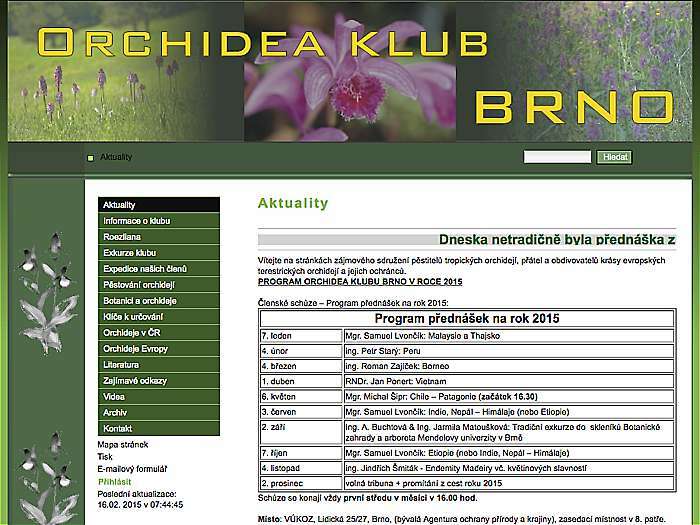 List of local native orchids, with images. 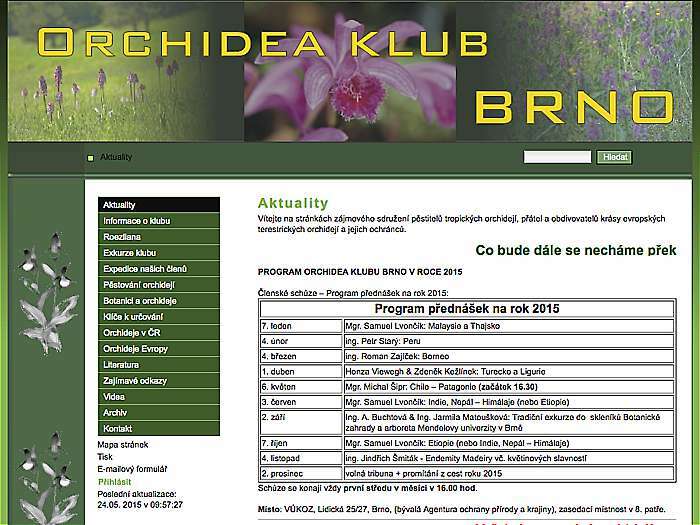 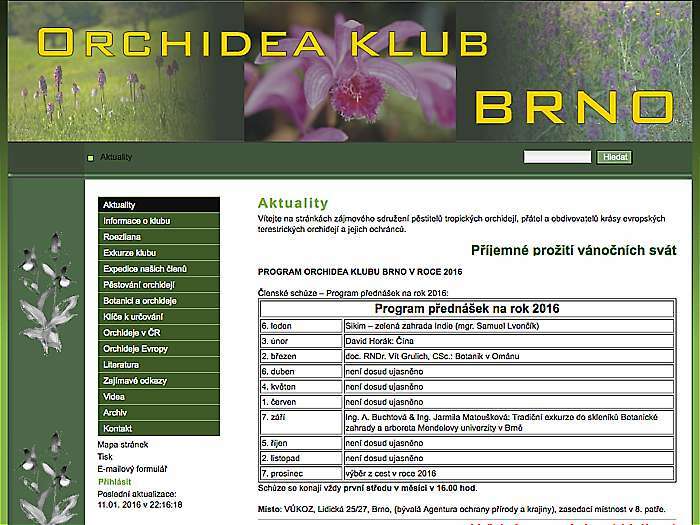 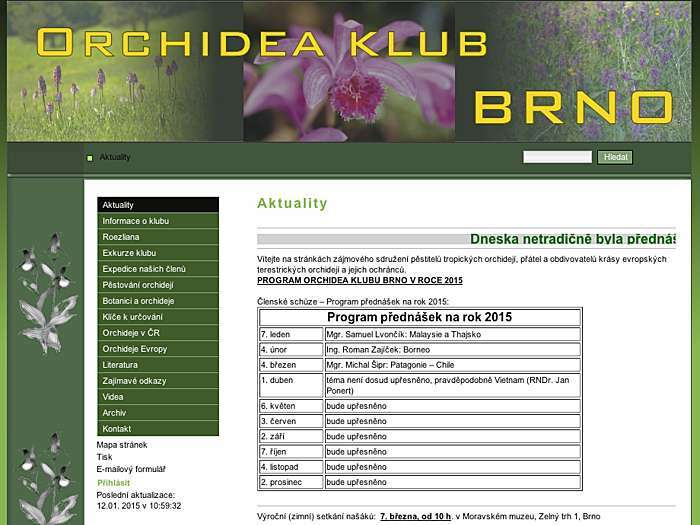 Identification key to orchid genera growing in the Czech and Slovak Republics. Annual excursions. Founded in 1960. Mendel University in Brno, Czech Republic.